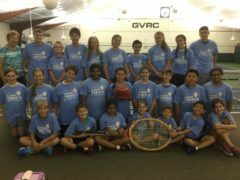 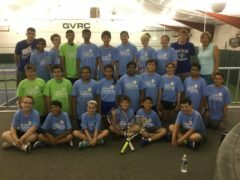 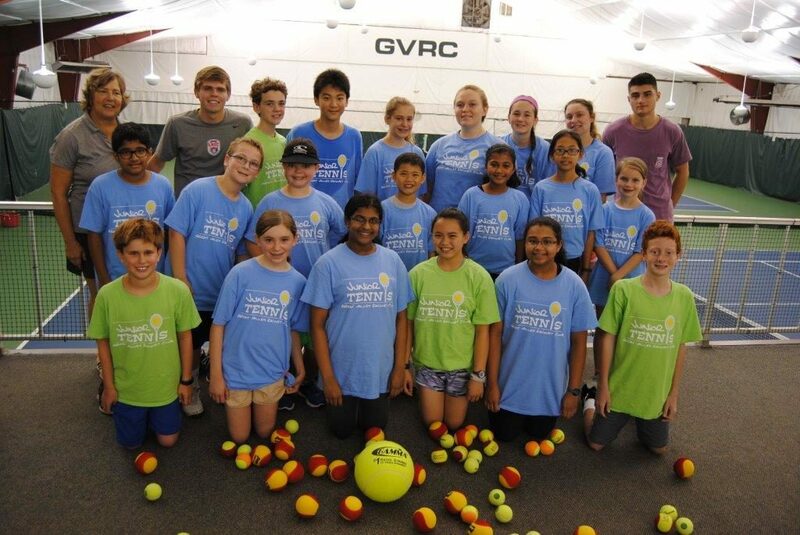 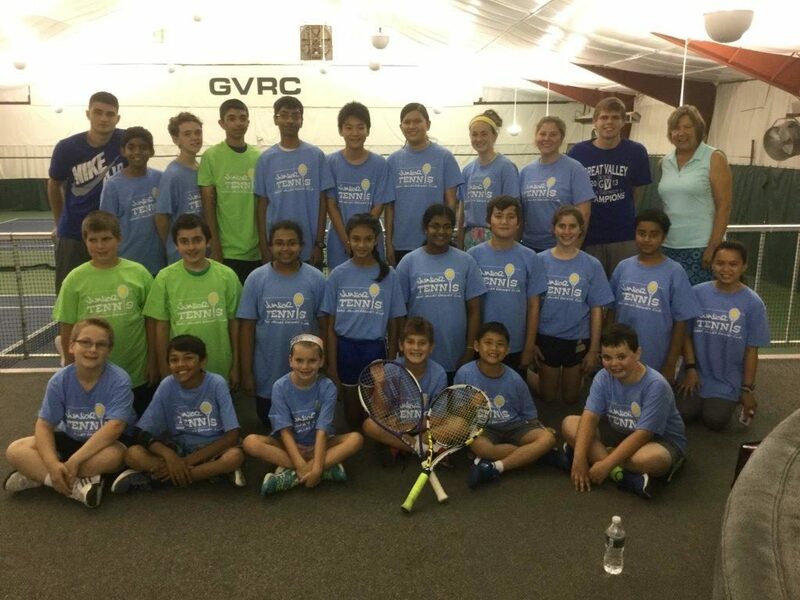 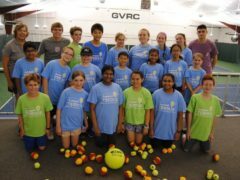 Great Valley Racquet Club offers a private facility featuring four well-lit and professionally maintained courts, a spacious viewing area, and changing/locker rooms. 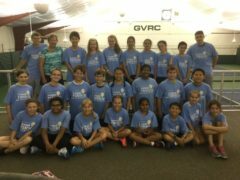 We have a friendly and helpful staff. 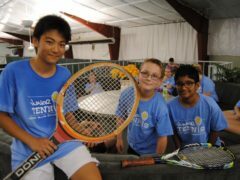 Our experienced teaching professionals are available to assist you in developing your tennis skills. Our mission is to provide an indoor environment in which to enjoy tennis, socialize, and promote the development of better tennis skills and competitive play.